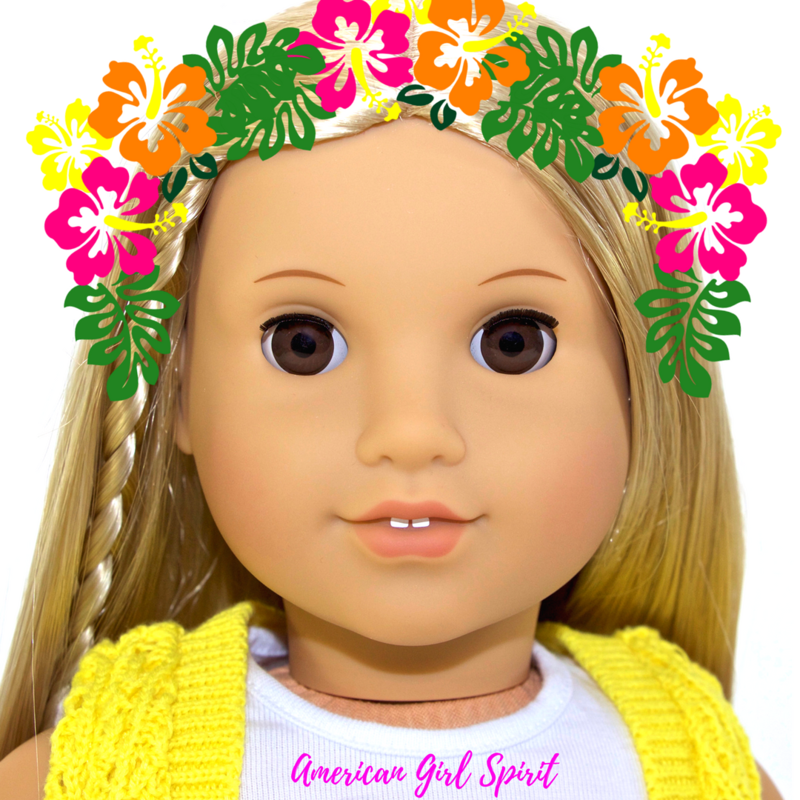 Julie Albright Doll REVIEW & GIVEAWAY | American Girl Beforever Collection. 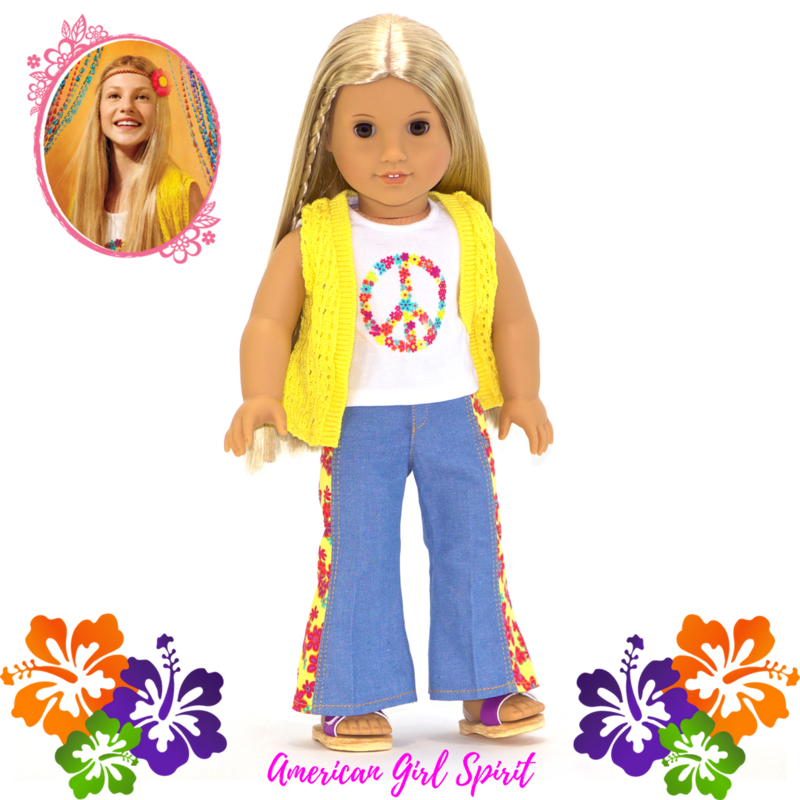 There is a lot of buzz around An American Girl Story - Ivy & Julie 1976: A Happy Balance, which is a NEW movie out on Amazon Prime this month, based on the Beforever Doll Julie Albright. So we thought it would be a great time to show Julie's full collection that is out now and some of her retired pieces too! 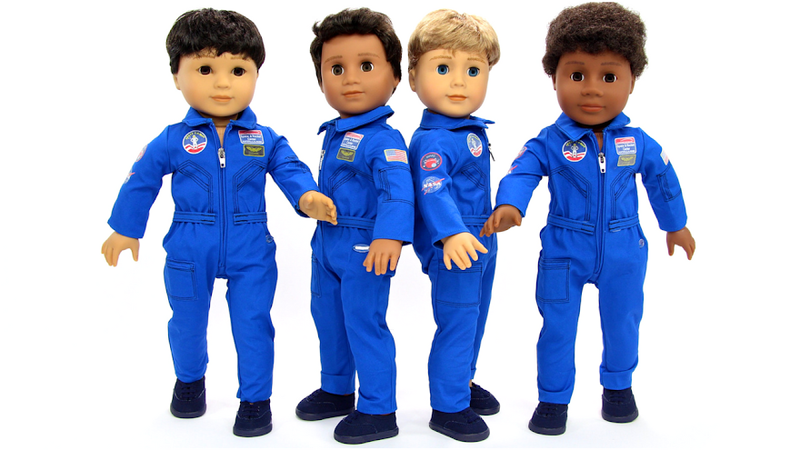 This is a fabulous doll with an exciting storybook series which will not disappoint, and I am super excited to see the new movie!